[ Good News ] It seems quiet in the IDN market?! Where do you buy your european domain names ? Registering with SEDO, did you have to send the form? 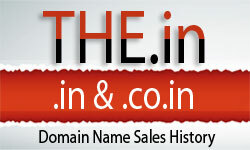 Unbelievable Surge in Dubai Domains .ae TLD Whats the Deal ?? ?